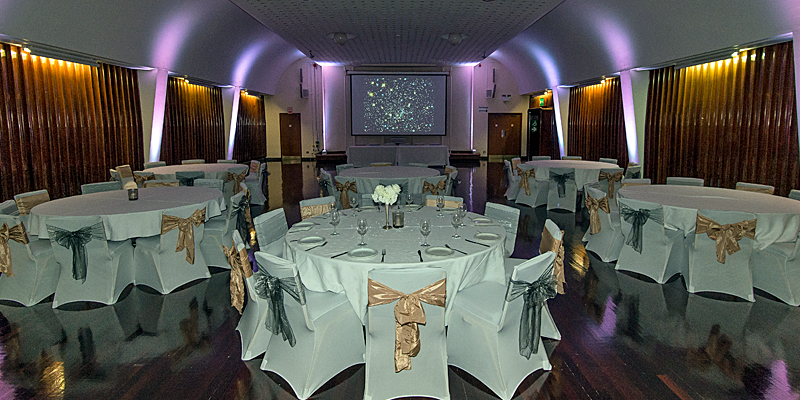 Plymouth Guildhall is a multi-purpose venue conveniently located in the heart of the city. 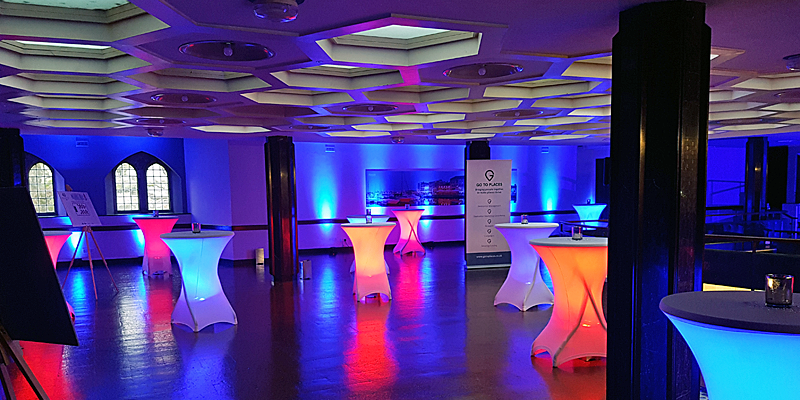 It is steeped in history with dramatic architectural features which provide an impressive setting for your event. Parking is available directly outside the building allowing you to arrive in style. 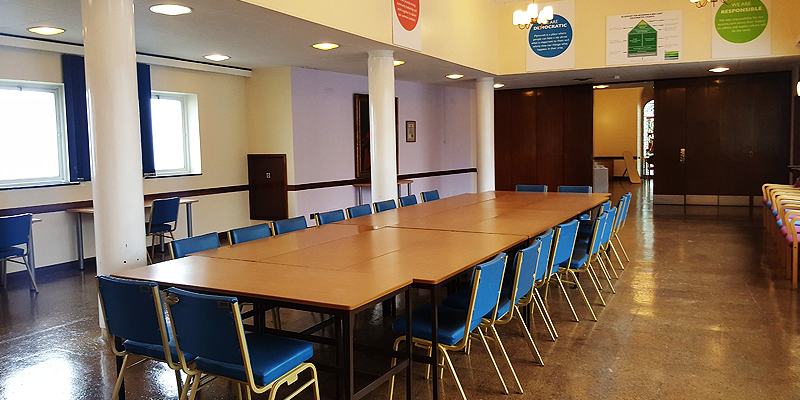 We have an outstanding selection of adaptable rooms from small meeting rooms for intimate events to a large, traditional grand hall. 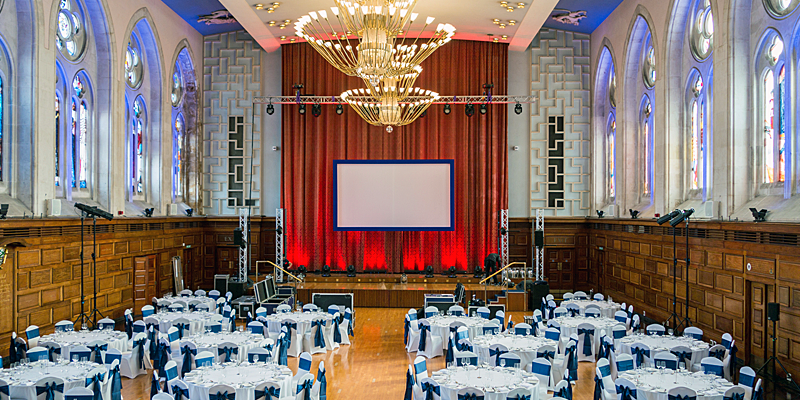 Our meeting rooms and halls regularly host a range of events throughout the year including: Graduations; Award ceremonies; Private functions ie birthday parties, anniversaries; Weddings; Concerts; Boxing; Fairs; Gala dinners; Civil ceremonies. 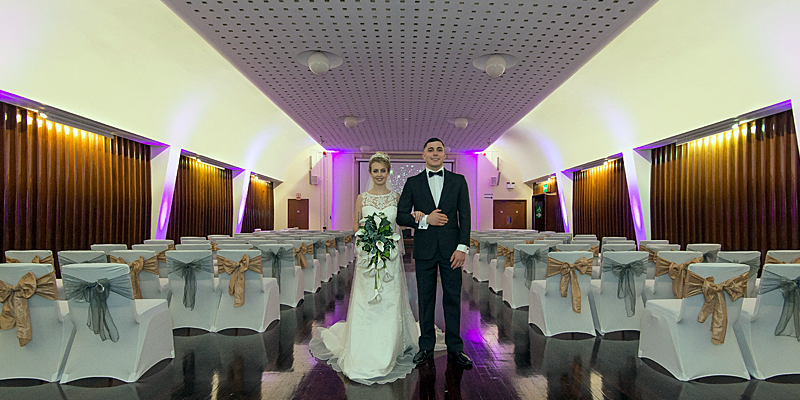 Our dedicated team will ensure that your special occasion is an experience of a lifetime, so take advantage of this opportunity, come down and have a look at this spectacular venue. See what we have to offer in our brochures below.